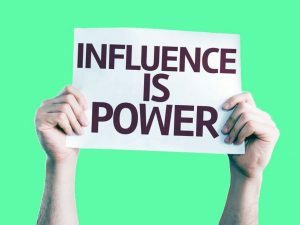 If you are in the marketing space, chances are that you’ve heard somebody mention the term influencer. To which you might have scratched your head in wonder, asking, ‘What on Earth is an influencer?’ Newsflash, take a look around you… We are living in the era of ‘slay queens’, ‘digital mavens’ and the ‘Insta-famous’. 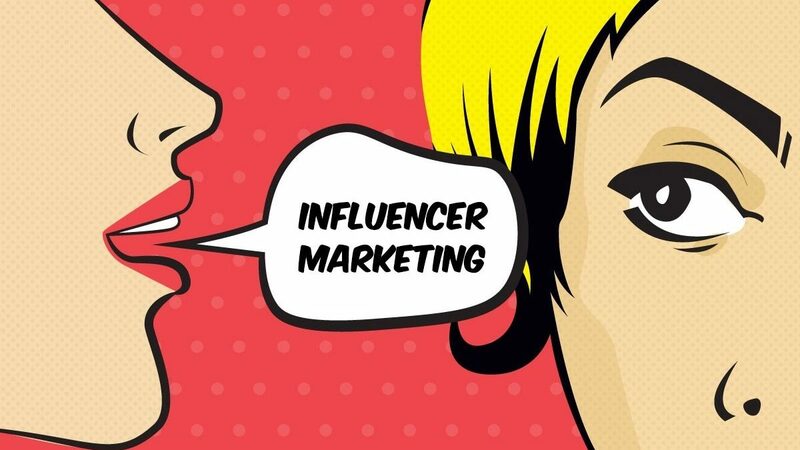 Influencer Marketing and the social media and the digital space has exploded in a way that allows for people to change the tide, make changes, provoke a revolution, start conversations and ‘influence’ many things. Influencers are usually netizens or digital citizens who have an internet presence. More specifically they are characterised by having a strong social media presence and following. But perhaps more importantly, they have something to say and a message for society. What is the role of a Social Media Influencer in Influencer Marketing? To a great extent, this is a space that is open to interpretation. Being a social media influencer is a fairly new phenomenon, but there are some very solid reasons as to why people are coming into this space. As an individual- to spread thoughts, ideologies and concepts and a way of thinking. As an influencer for a company/companies– To promote information, awareness and the ideologies of a company. To act as an ambassador of sorts. What is an influencer on social media? You may blink and almost miss it if you’re not careful. An effective social media influencer is often so strategically placed that you wouldn’t automatically realise that you are being sold to. Posts exciting, engaging content regularly. Has strategically embedded product placements or links in their material. A social media influencer could literally be from any school of thought, persuasion or professional background. I have chosen to highlight influencers that I am fond of. Neil Patel is an amazing self-made internet rock star. In the marketing arena of course! Some of the highlights in his career include being recognised as one of the Top 10 Marketers by Forbes Magazine, and a top 100 entrepreneur under the age of 35. What is his Influencer Claim to Fame? Marketing is in Neil Patel’s life blood. He is London-born, of Indian origin and eventually moved to Orange County in California. He attributes his interest in business to his early life exposure to entrepreneurs in his family. After feeling challenged, and not getting enough value for money on his marketing for his initial business initiatives, he decided to influence his own marketing initiatives. Today, he is known for having been the co-founder of Crazy Egg, Hello Bar, KISSmetrics and he also acts as an angel investor. Most people know her as an influential media and business magnate from America. It’s likely that you would have seen her on Oprah shows in the past and then later in her television network called OWN. What is her Influencer Claim to Fame? Oprah has been very authentic and heartfelt about building her influence. 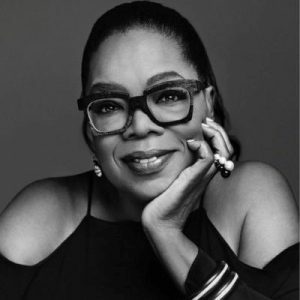 In her earlier years, she may have gone for the tabloid approach, but fast forward many years and she has openly admitted: ‘When you know better you do better.’ This played a very important role in how she shifted her focus into building authentic relationships with celebrities, families and even her guests. Oprah crafted her finesse for on-stage storytelling long before the digital age. This really became evident once people migrated onto Oprah’s social media pages. 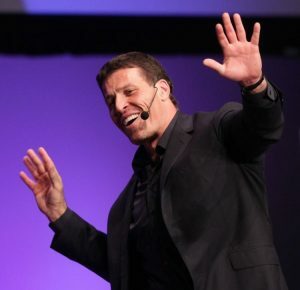 If you are an active seeker in the personal development space, you would definitely have heard of Tony Robbins. He is famous for being a life coach, an author and a philanthropist. He is the proud author of six best-selling books with titles such as Awaken the Giant Within, Unlimited Power and Inner Strength to his name. From a social structure point of view, you will find that you are able to align with people you like and care about. You call these people your friends! Have you ever stopped to notice though, who is in your circle of friends? This is the very same principle that Tony Robbins used. He is always seen aligned with powerful and influential people such as Oprah, Dr Phil and more. If you are the type of person who is interested in either becoming an influencer or making use of an influencer in your marketing plan it definitely does help to study a course in digital marketing in order to help you understand how to leverage the social media and marketing landscape. It may seem like an intimidating task but it really hinges on becoming more self-aware, creating meaningful connections and building strong content that will translate well into the online and social media space. Why not start building your legacy today?